Raymond ranked 10th on annual ENR Top 600 List! Raymond has been featured in The Engineering News-Record (ENR) Magazine’s annual Top 600 Specialty Contractors List, ranking 10th in the Wall & Ceiling category and 170th overall. Rankings are determined according to 2017 construction revenue in a prime or subcontracting capacity. Several major projects across all Raymond regions during this time period helped contribute to the ranking, including the Monte Carlo High-rise Renovation and Cosmopolitan Guestroom Remodel in Las Vegas, and the CSUSB Student Housing & Dining Complex, Anaheim Convention Center, and Graton Casino & Resort in California. 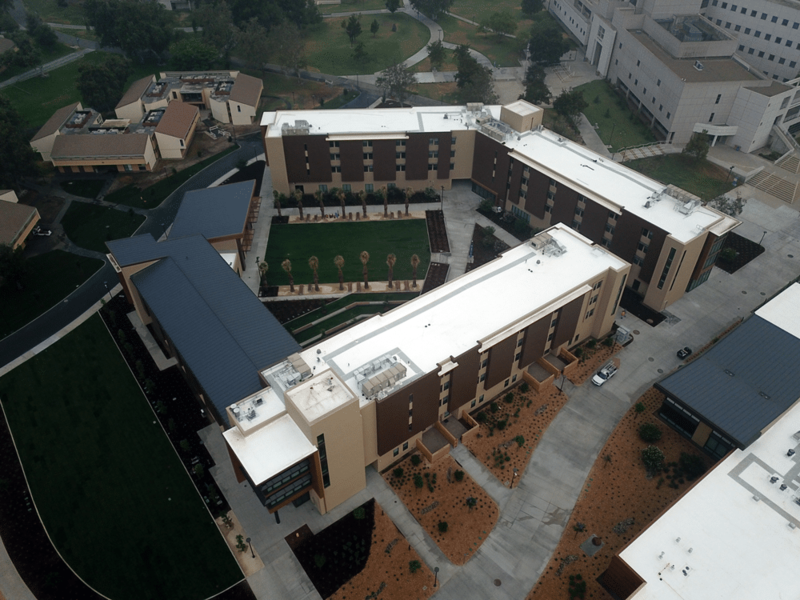 The CSUSB Coyote Village and Coyote Commons project consisted of a new 407-bed student housing complex totaling 107,260 SF, and a new 750-seat dining facility totaling 45,358 SF. The project featured double and single dorm rooms, multipurpose rooms, facility offices, classrooms, shared bathroom facilities, and three dining rooms. Raymond’s scope of work on the certified LEED Gold buildings included load & non-load bearing metal framing, lath, plaster, rain screen systems, drywall, FRP, fireproofing, BIM and design assist. 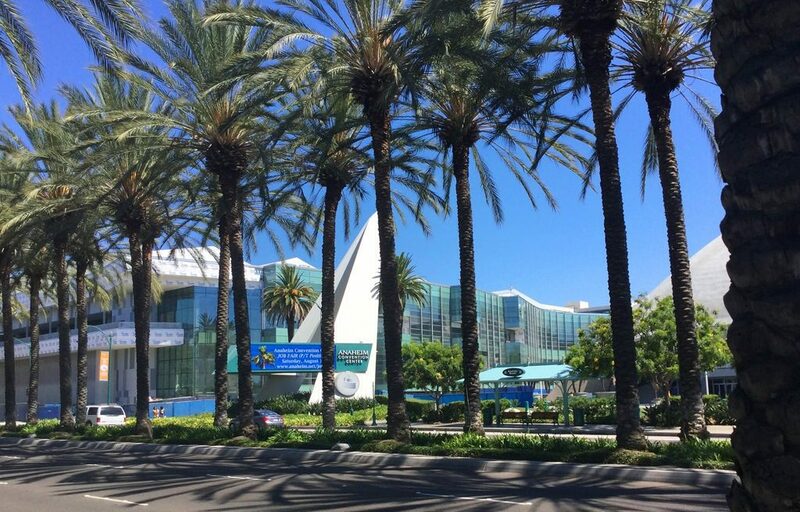 The Anaheim Convention Center project was an expansion and renovation to offer an additional 200,000 square feet of flexible meeting space to the existing center. 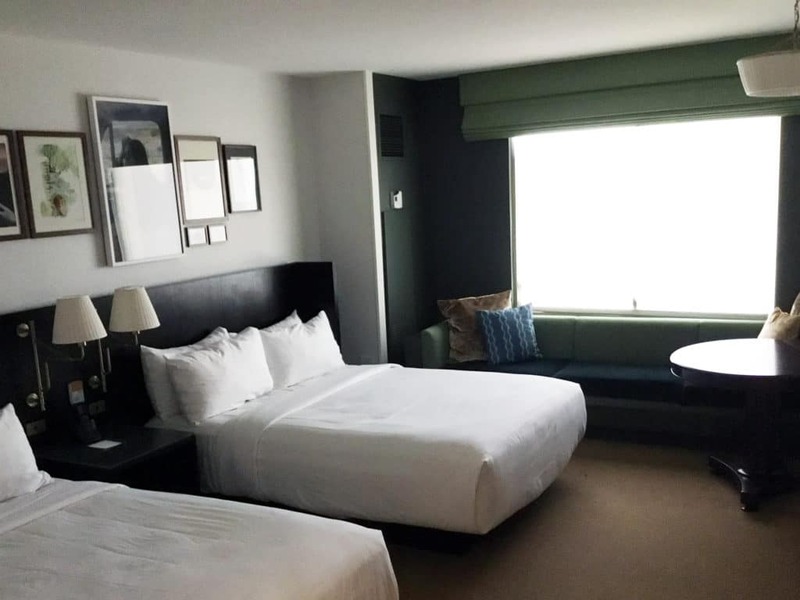 The renovation included two massive multi-purpose rooms, 10,000 square feet of balcony space, and a new car park featuring 1,350 parking spaces. Raymond provided the interior and exterior metal stud framing, drywall, lath, plaster, fireproofing, taping, insulation, specialty ceilings and scaffolding. 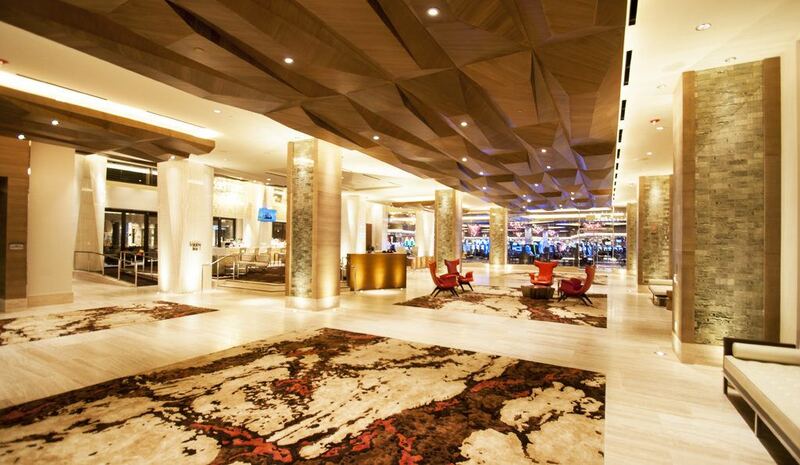 The Graton Resort & Casino project was an expansion of the resort’s current gambling facilities. 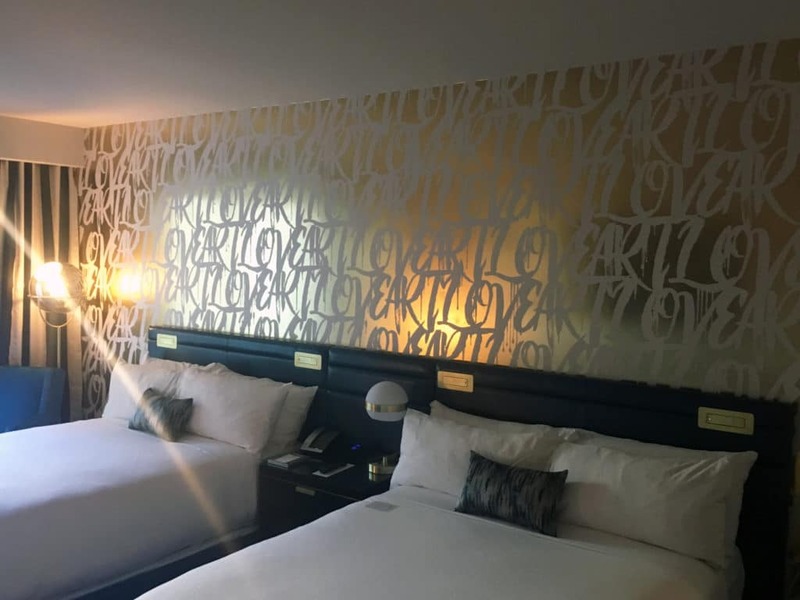 The new, $175 million, resort features a 200-room hotel, 20,000-square-foot convention center, lobby and bar, spa, and pool area. The 6-story building now connects to the south side of the existing casino, making the resort the fourth largest in Sonoma County. Raymond completed the drywall, insulation, interior framing, and acoustical ceilings. Raymond is thankful to our deserving employees and partners for their hard work and commitment to continuous improvement, which helps Raymond remain on ENR’s Top 600 list year after year.